2.2 What Kind of Tickets to Buy? 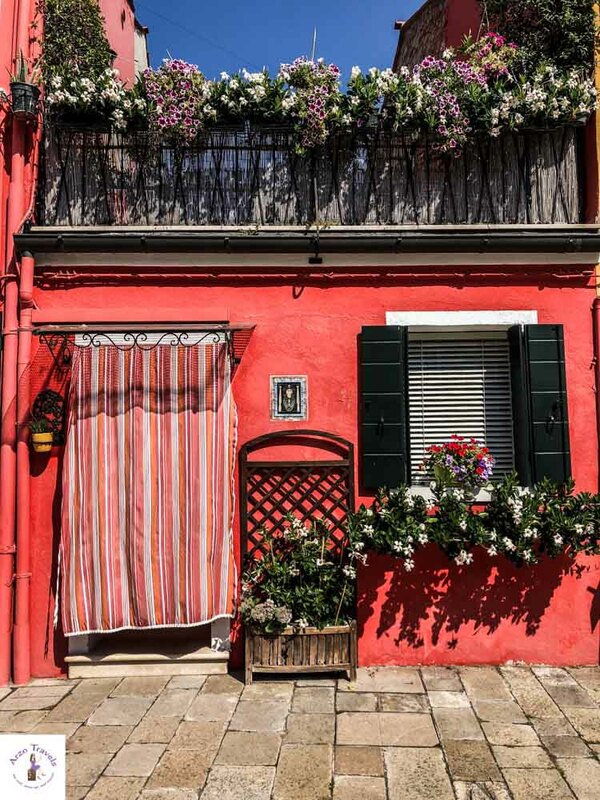 2.5 Why is Burano so Colorful? 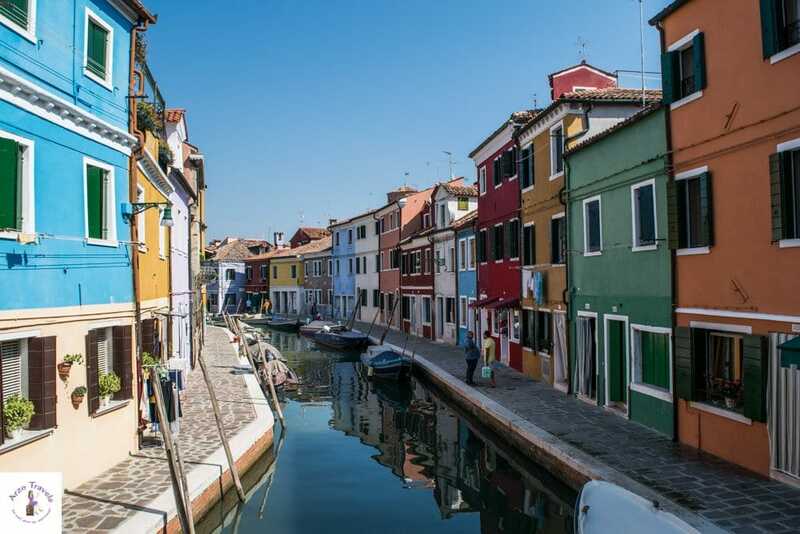 When I visited Venice for the first time, probably six or seven years ago, I was not even aware of a place called Burano. 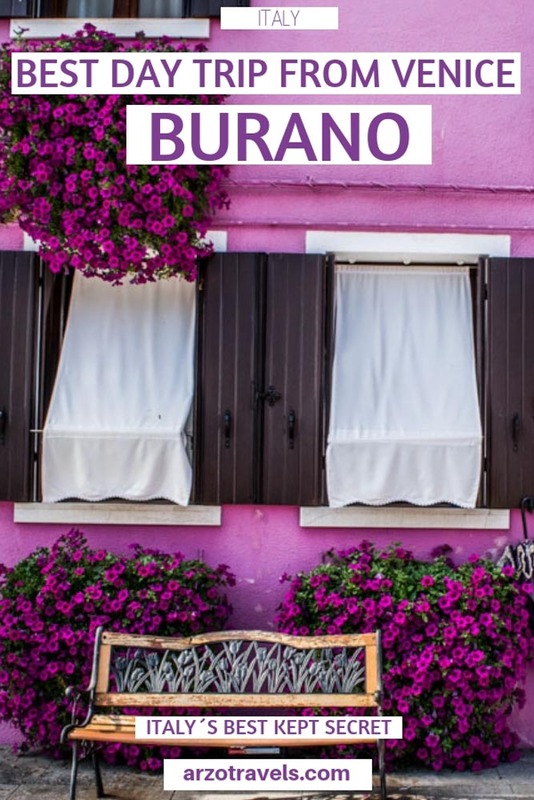 Burano what? 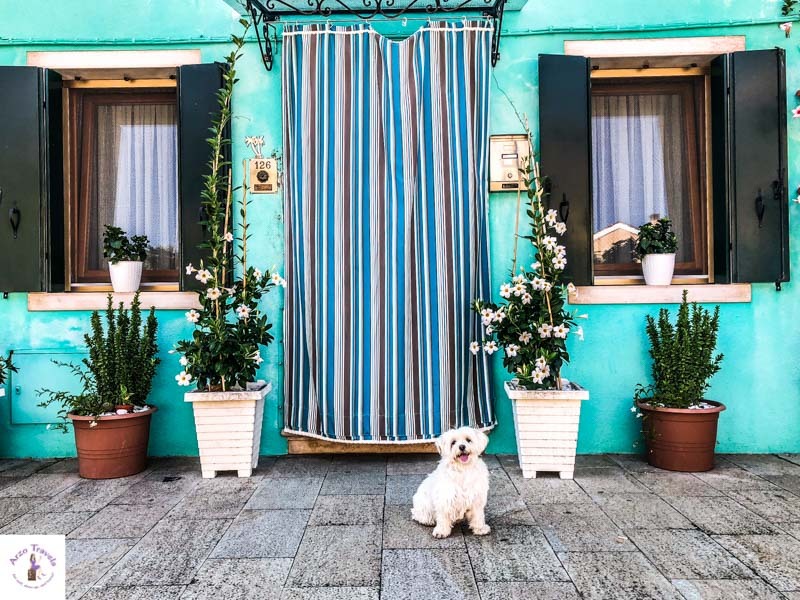 It seemed there is so much to see and do in Venice that there is no need to do a day trip to another island (at least, if you only stay in Venice for one, two, or three days). 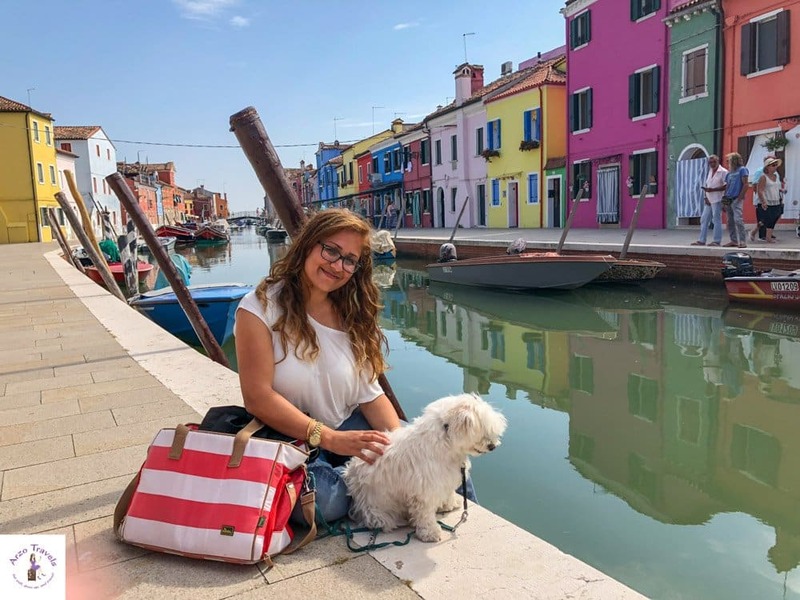 As a big lover of everything colorful, I immediately added it to my Venice itinerary, and so I finally went… and fell in love. Head over heels in love. 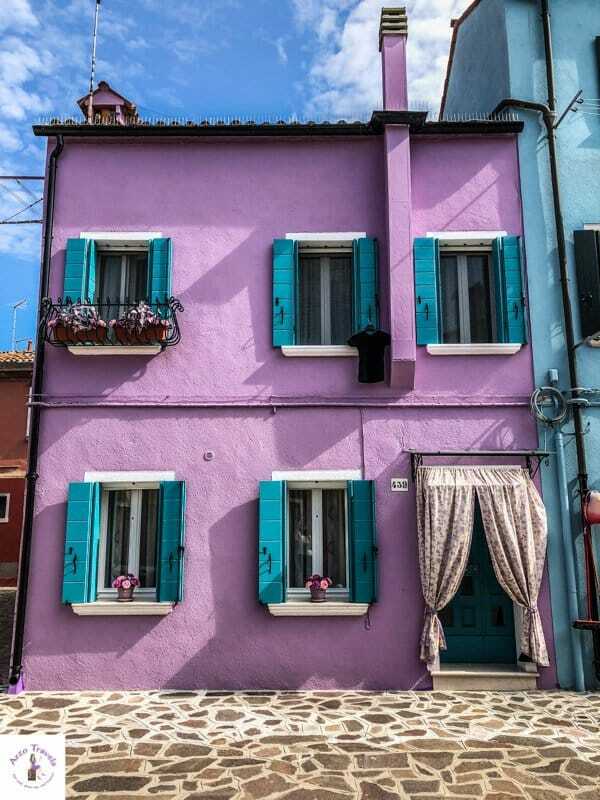 Burano is prettier and even MORE colorful than I ever imagined. It is just the most colorful town YOU can imagine. 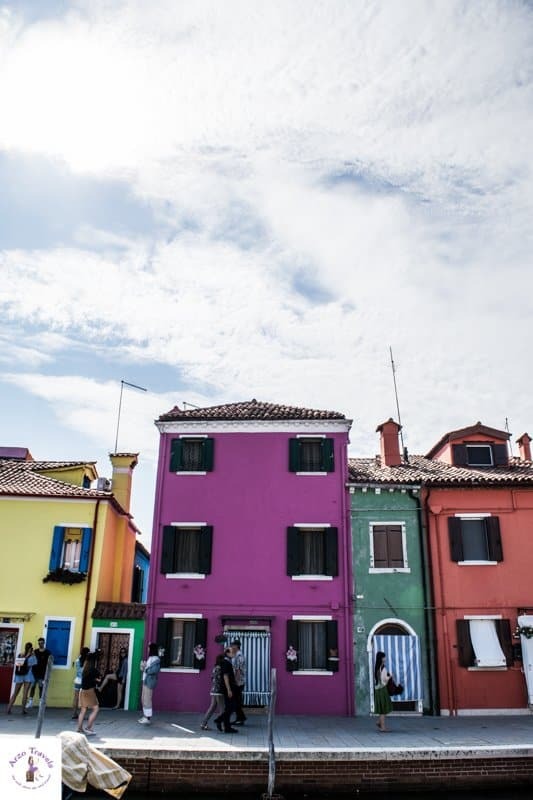 If you are in Venice for two days, make sure to plan in at least four or five hours for a trip to this tiny island called Burano, because it is worth the hype. This will probably be one of the shortest posts I have on my blog, but there is actually not that much to say about it. 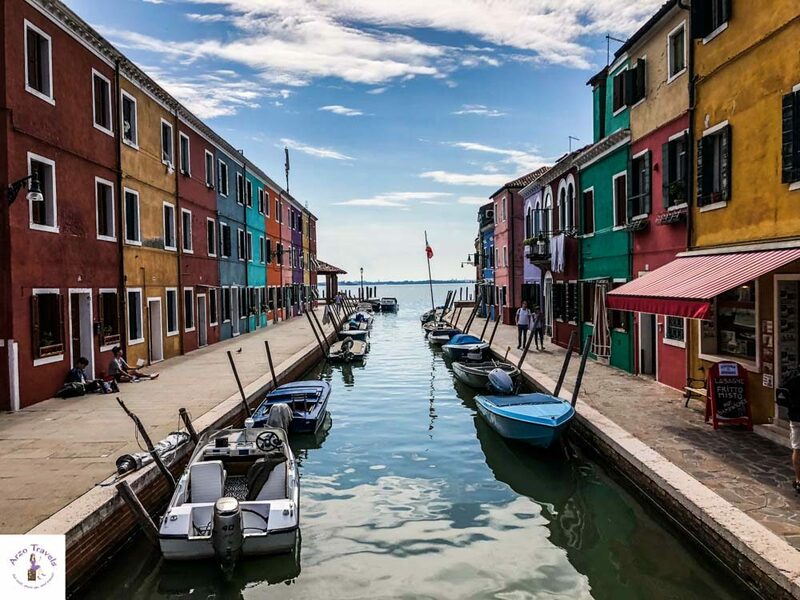 Pictures speak more than words, but before flooding this post with pretty images, here is some travel information for Burano. By water taxi (vaporetto). Take the No. 12 water taxi from the Fondamente Nove water taxi station (about 1 km from Rialto Bridge) to Burano. What Kind of Tickets to Buy? 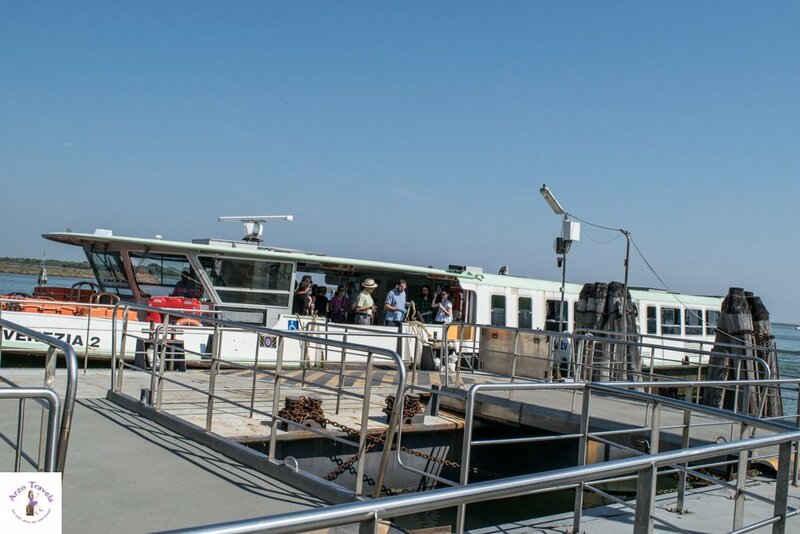 If you are really on a budget, you could buy two single tickets for the water taxi from Venice (unfortunately, there is no cheaper option available, as I consider swimming there to not be a real option). Each ticket is valid for 75 minutes (a ride takes about 40 minutes) and costs 7.50€ each. 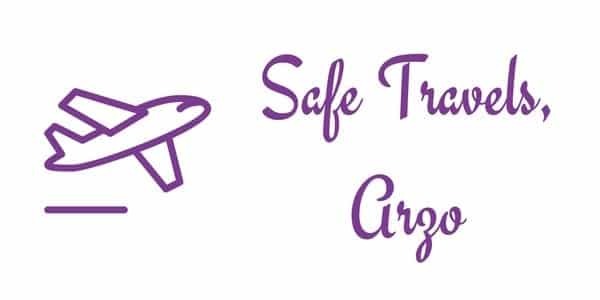 A 24-hour pass (or even a 48-hour pass) is probably the best option. You can use water taxis in Venice as well and get around. 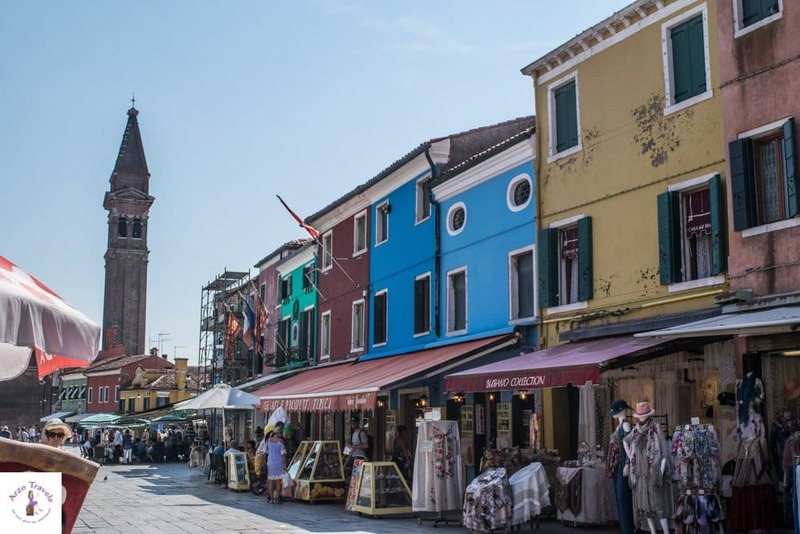 Also, you could consider getting off in Murano, another interesting island between Burano and Venice, and continuing your journey to Burano later. 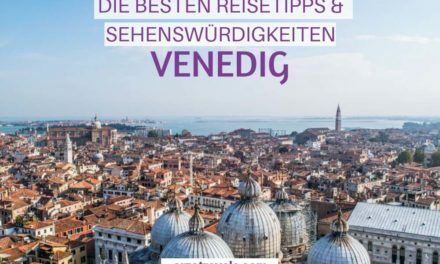 A ticket for 24 hours costs about 20€ (and is also valid for buses around Venice). A 48-hour ticket costs about 30€. 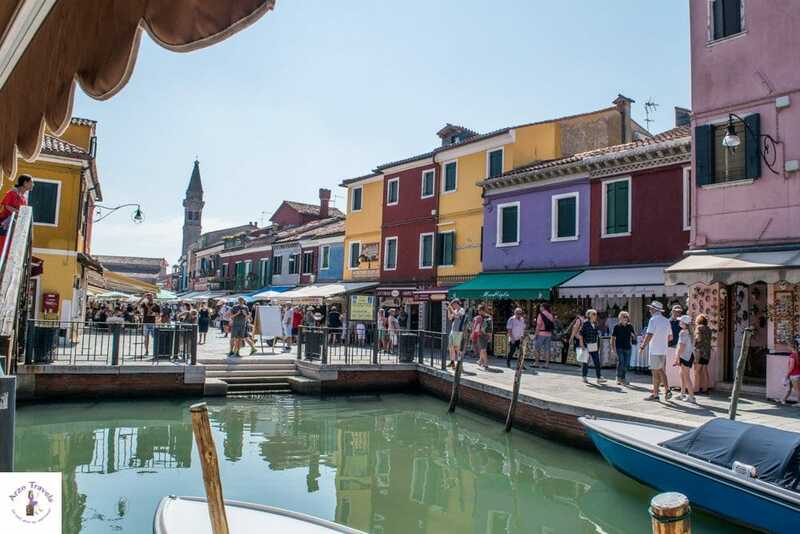 You can buy the tickets at the tickets shops or even kiosks in and close to Venice. You can also book a (guided) tour for about 20€ (prices vary slightly but are similar to a 24-hour ticket). 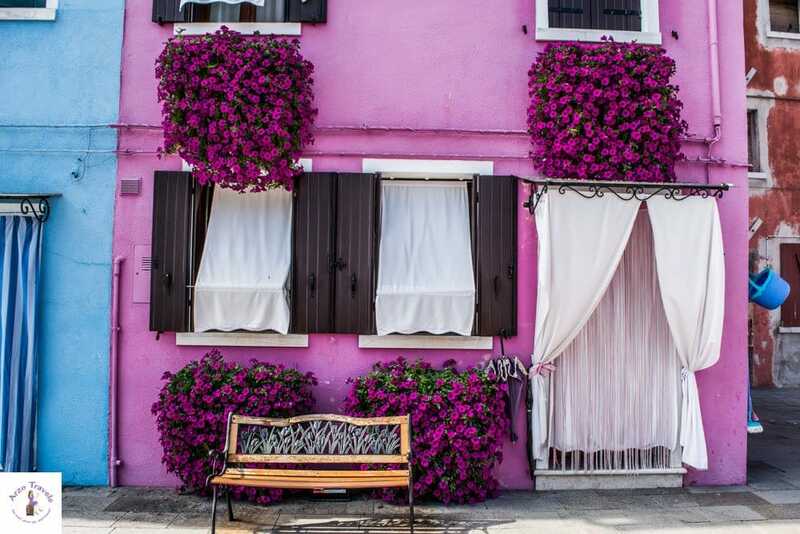 You can book your tour to Burano here. 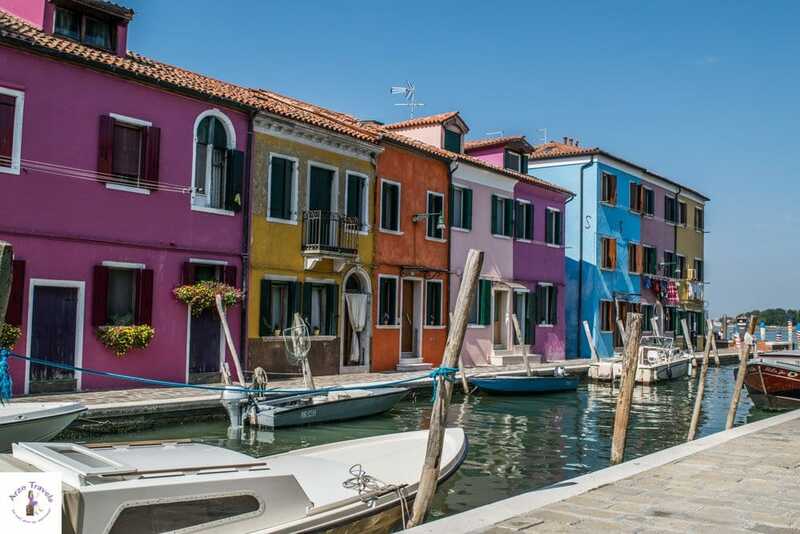 Burano is no cheaper than Venice; prices are similar. 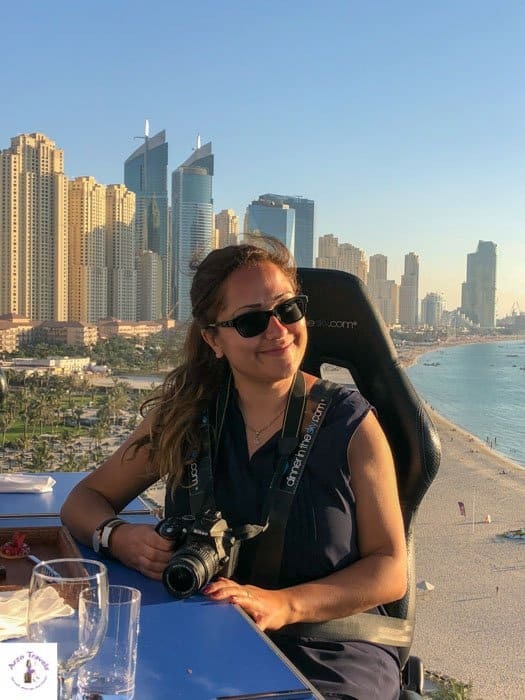 There are many restaurants and cafes, but if you are a picky eater, then I recommend just having a drink there and bringing your own snacks, etc. Bring your water bottle to refill. There are a few water fountains that provide fresh water. There is also a small supermarket just next to the canal where you could buy food. 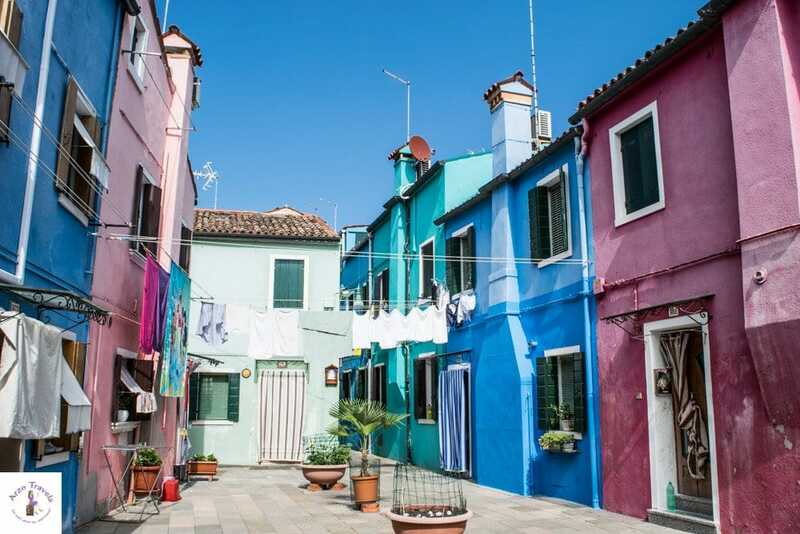 Why is Burano so Colorful? 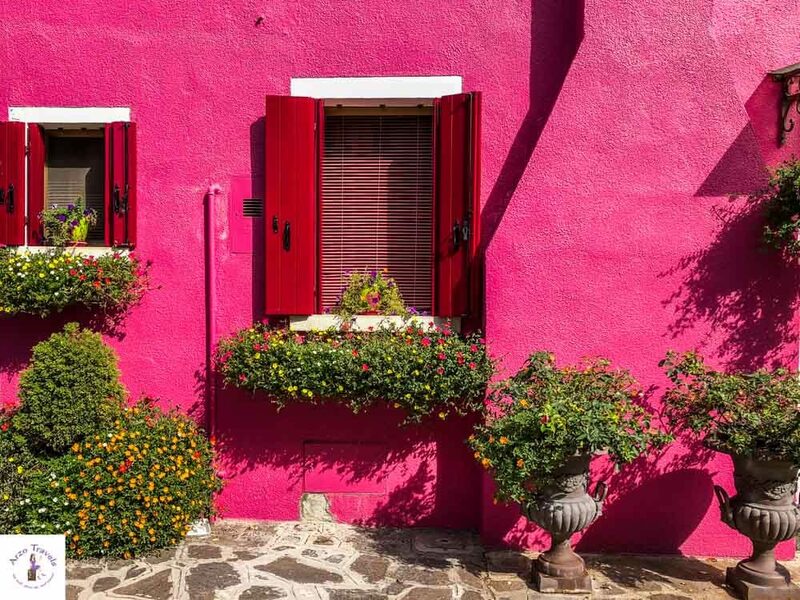 Burano was not created to please our Instagram feeds or our eyes – even though pleasing our eyes is a very positive side effect. 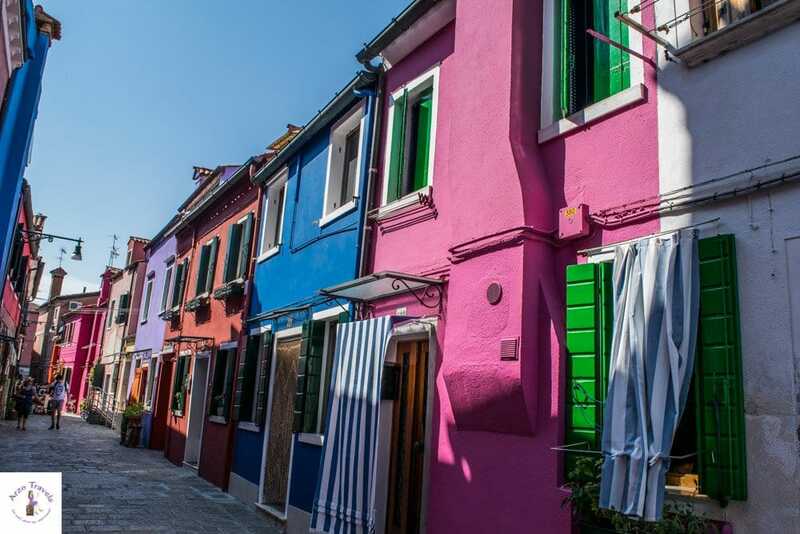 Smart people came up with the idea of painting the houses in the most beautiful and bright colors available because the fishermen (Burano was a fishing island) came home late and had trouble finding their homes. 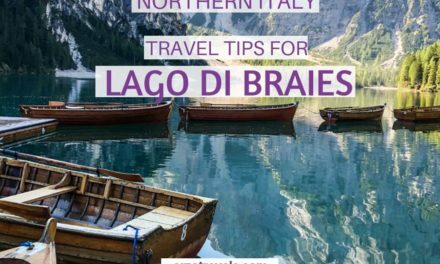 So, with different colors, it was much easier to know where to moor the boats. Now, enough talking. 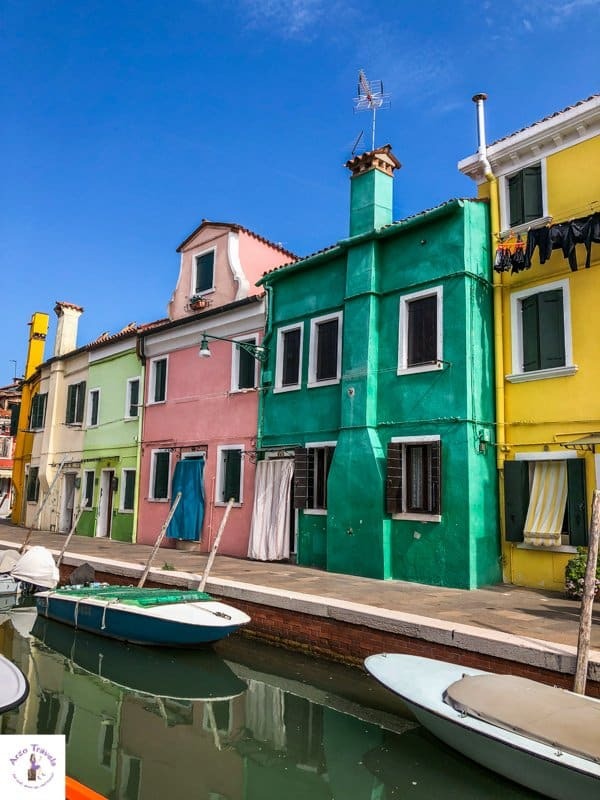 Since there are not many activities or things to do, here are some images that will hopefully inspire you to add Burano to your Venice itinerary. 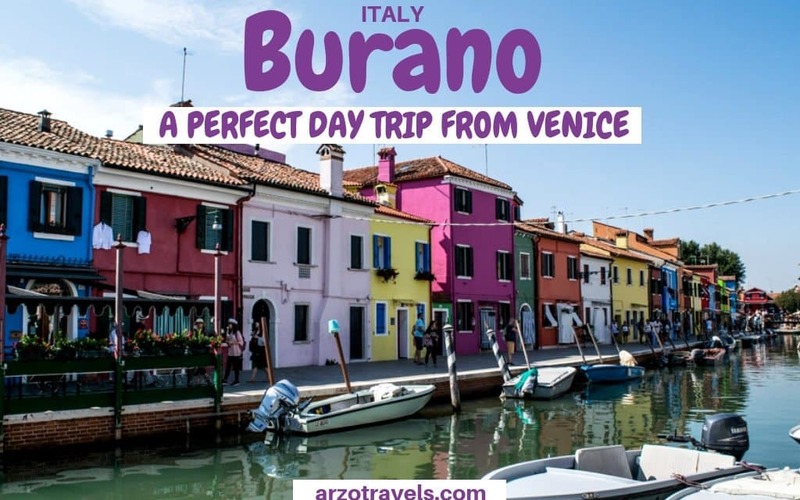 Though I like to call this post a “Burano 1-day itineray” it isnt actually a real itinerary because there isn’t actually a real tip for sightseeing in Burano. 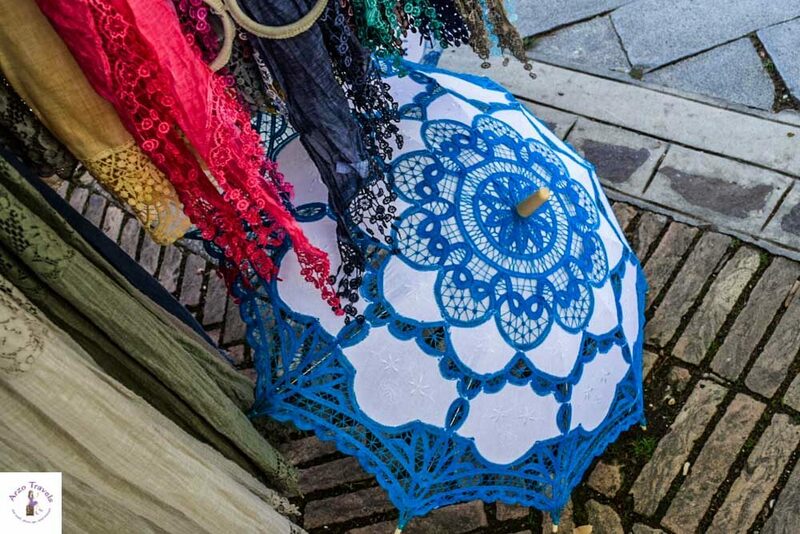 Lacemaking in Burano is the main craftsmanship attraction, so this is also why you will see many cute items with lace (like umbrellas). There is even a lace museum you can visit. There are a few very iconic houses, which you can see in the pictures if you scroll below. They are definitely worth to visit, but in general, I don’t recommend to walk the island with your phone (aka GPS) just to find certain houses. Of course, visit the market square and see the leaning bell tower. 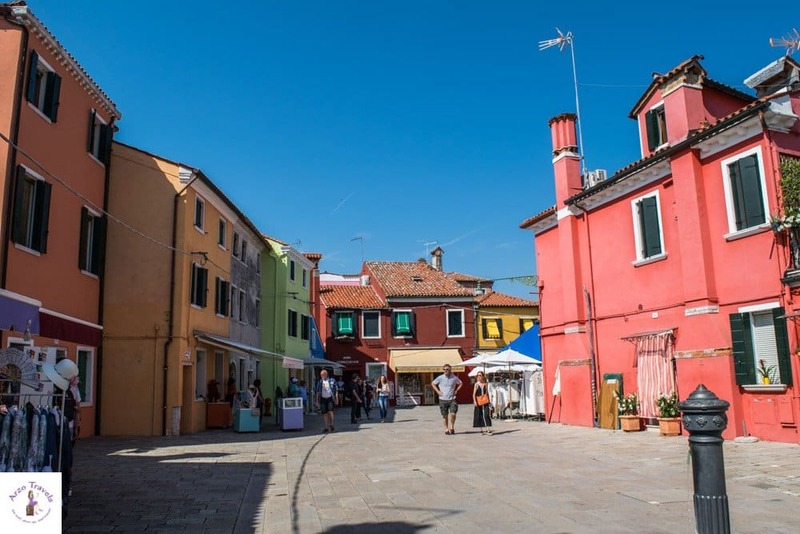 What you can also see in Burano is the “lume glass working”: a technique born in the nearby island of Murano, but also done in Burano, so you can see this type of Murano glass processing in Burano, too. 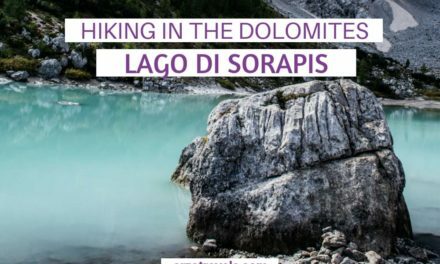 I could have added tons of more pictures but I did not want to overdo it – hope, you can convince yourself about the most “colorful place in the world”. 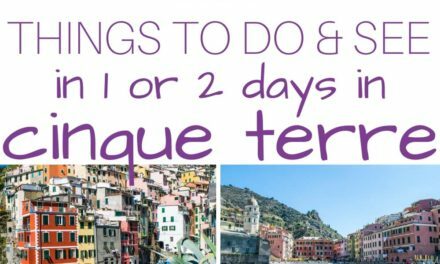 Click here to find out more about the best things to do and see in Venice.